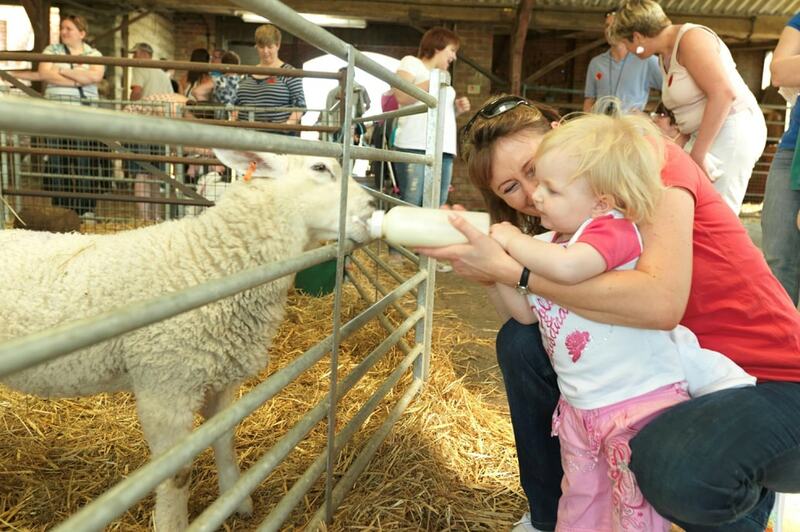 With hands-on activities and play zones, Umberslade Farm Park is fantastic for the whole family, especially young visitors! 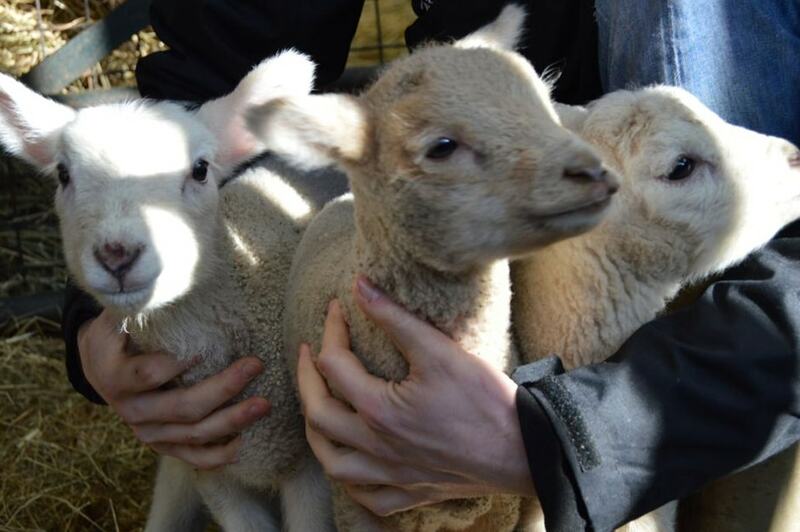 From little to large, we’ve got amazing variety down on our farm! 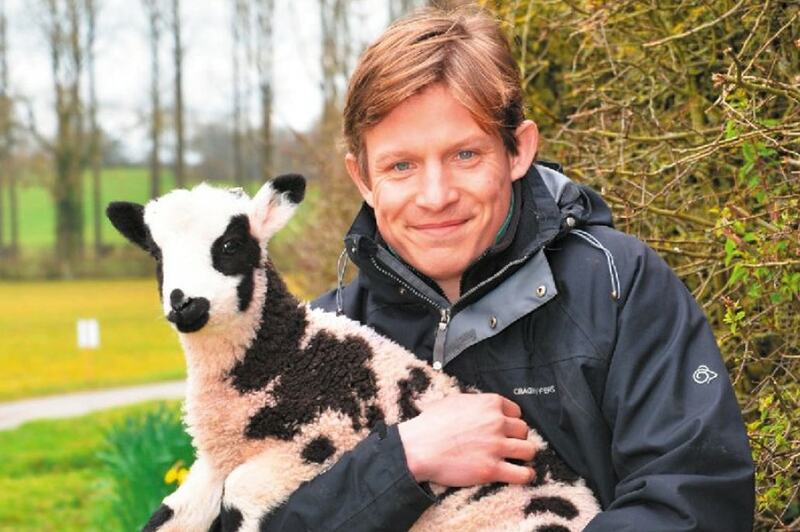 Hold the cutest little chicks, shy back from the massive Shire horses, and interact with everything in-between! Calling all families for a day of super fun! 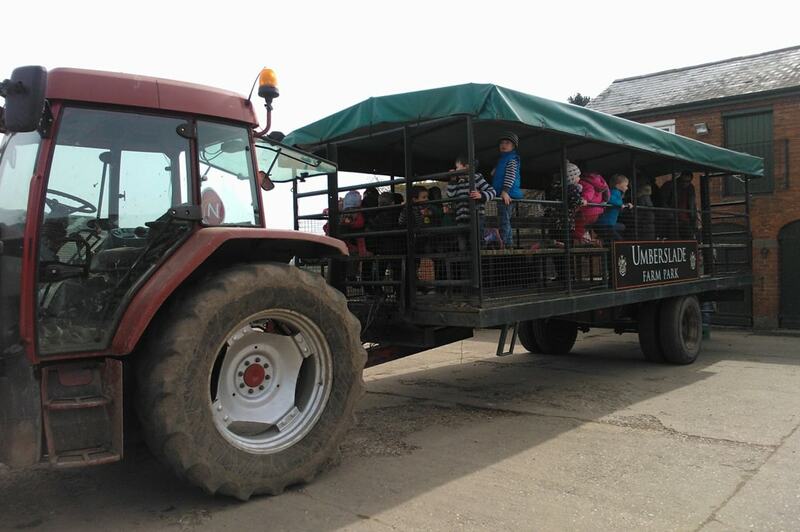 Rock your way around the farm on our tractor and trailer ride, get interactive with our animals; including the chance to bottle feed newborn lambs and calves! With two adventure play areas for different age groups there’s a great opportunity to duck, climb and run off steam without squashing or being squashed! !